The Twisted Willow, a gourmet restaurant in the little town where I live in Port Washington, Wisconsin, gives diners a memorable parting gift. It’s a small envelope of candy-coated fennel seeds, a perfect after-meal digestive aid. I’m a fennel freak and loved them. If publicizing your book overwhelms you, you’re not alone. 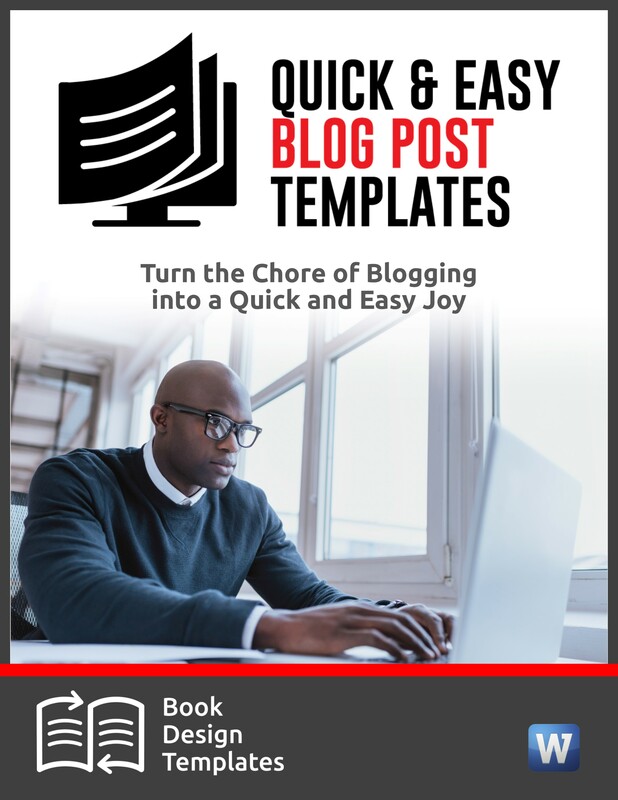 Many authors are so afraid of this herculean task, that they freeze and do nothing. A strong book publicity and marketing that actually sells books requires a series of baby steps, not a trail of footprints that looks like it was made by the Jolly Green Giant. Do one thing every day, or every week, to sell your books. These don’t have to be major tasks. For example, this week, pitch the editor of your local weekly newspaper. In the last few months, I’ve seen two major feature stories in my local weekly about local authors who are publishing books. I saw another photo last week of an author at a book signing. On the same page, I saw another short item about another author who’s leading a book discussion in town. Local newspapers love writing about local authors. “How long to I have to promote my book?” many authors ask me. Stop thinking in giant steps. Star thinking in baby steps. 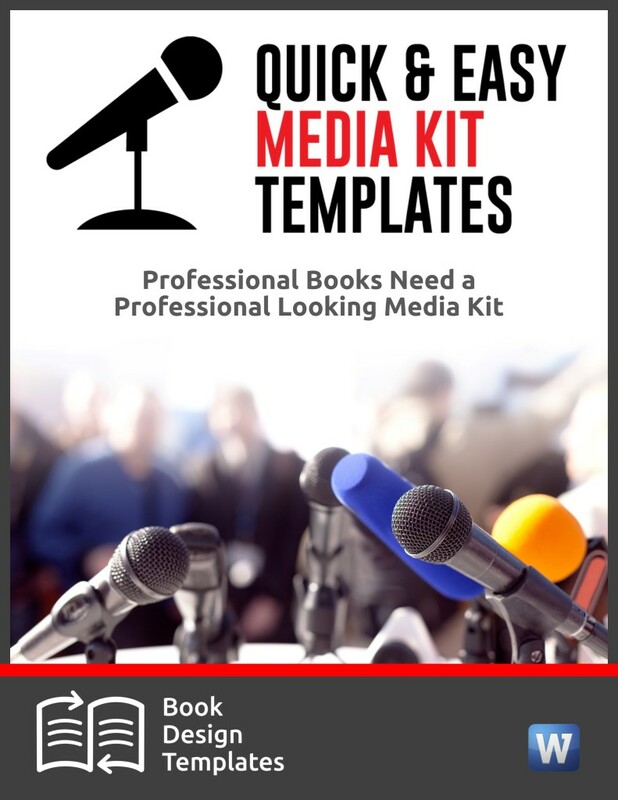 Whether you’re launching a book or trying to resuscitate a title that’s on life support, you’ll hear publicity ideas galore during the webinar I’m hosting on Thursday, Feb. 12, at 4 p.m. Eastern Time. One of my best tips is a super source where you can take advantage of one free hour of book consulting every week. –I have paid Danny several times as a consultant when I needed guidance. I know him well. I trust him to always over deliver. –I’ve promoted several of his courses the last few years, for a commission, and have received fabulous feedback from my Hounds who have listened to his free webinars or bought his training. —The Course Builders Laboratory will require from 10 to 20 hours of your time each week. If you aren’t willing to make that commitment, do not buy the course. If you’re willing to invest the time, Danny will assign you a personal coach who will guide you throughout the training. –Danny is giving me access to the course materials because I’m promoting the program and receiving a commission for everyone who buys through my link. I’m setting aside two hours a day, plus time on the weekend, to review the course materials and do the homework. –Everyone who buys the course through my link also gets a special bonus from me: two hours of free consulting. This is a huge time commitment, in addition to the time I’m spending on his course. I wouldn’t be offering it to you if I had the slightest doubt about Danny. –You’re protected with two iron-clad guarantees. You have 30 days to get your money back, no questions asked. 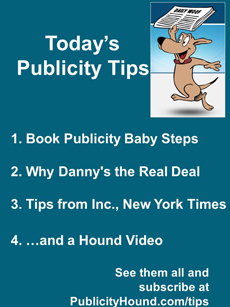 And even better: Danny guarantees that you’ll make at least $2,000 within 60 days. If you don’t, you’ll get a personal, dedicated coaching call to figure out what’s wrong, and get you back on track. –He has a handy, 12-payment option that can get you started for only $197. If I’ve convinced you, go and register before midnight tonight. After that, the offer disappears. That’s because people like you and me love stories. The best ones have a beginning, a middle and an end. When you pitch, you need to tell a story too. But sometimes you only have 15 seconds. Never tell the whole story in a pitch. Offer a “hook,” something that will intrigue journalists or broadcasters. 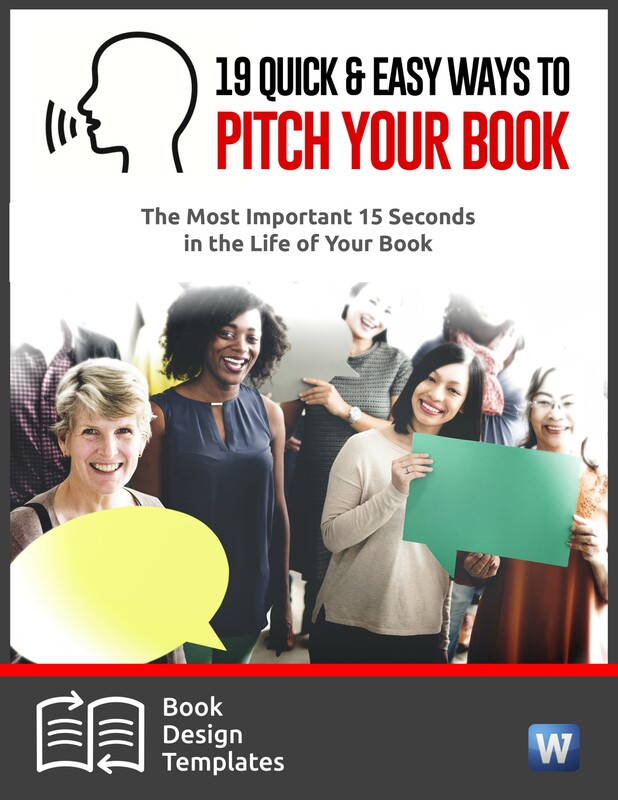 A writer for the New York Times and Inc. Magazine will reveal the key elements to pitching your story in a way that makes editors and journalists say “Wow! I love it!” It’s all part of a free webinar hosted by Steve Harrison this Thursday, Feb. 12, at 7 p.m. Eastern Time. You’ll hear from several of Steve’s media friends who know what it’s like to make decisions every day about which guests or experts to interview for their stories or news segments. 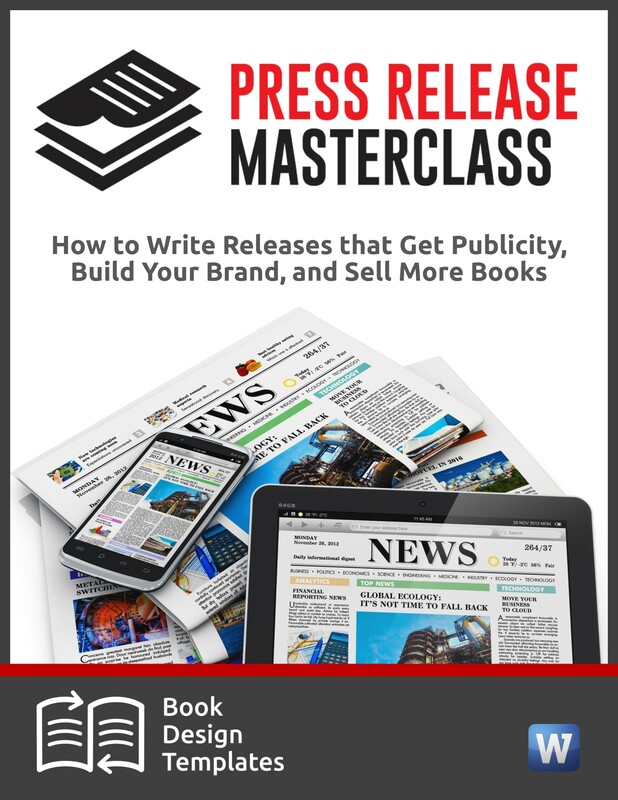 You’ll hear 7 “insider secrets,” including how to create the Ultimate Publicity Game Plan for whatever you’re promoting. The call is free except for your regular long-distances charges. Register here. Here’s another one from Sophie Wajsman of Melbourne, Australia, a nonstop source of Hound videos. Watch the funny dogs watching DogTV, our favorite TV channel for four-legged hounds.